Are you a heavy smoker who really want to quit smoking but don’t know where or when to start and what to do first? Have you tried several times to quit but just keep on failing and you just become an even more intensive smoker? Smoking is a habit which if deeply rooted will be very hard to stop. While some smokers can easily quit once they want to quit, most think it is deadly to cut this habit even though they know that staying expert to this activity is more deadly. 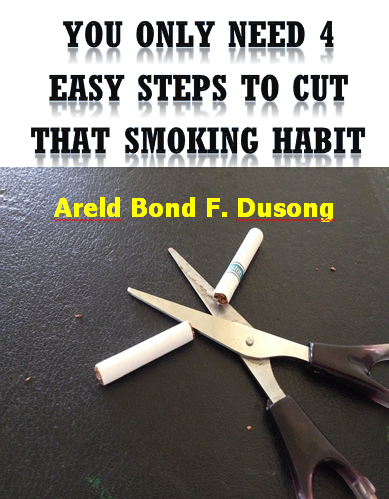 This book will lead you in gaining your freedom from the enslaving chain of cigarette.